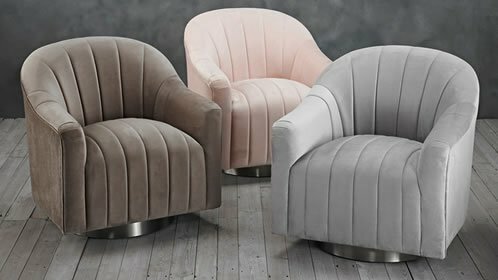 We also have a range of bespoke armchairs that not only allow you to choose the style of chair you want to buy, but also from a range of up to 70 different fabric finishes. 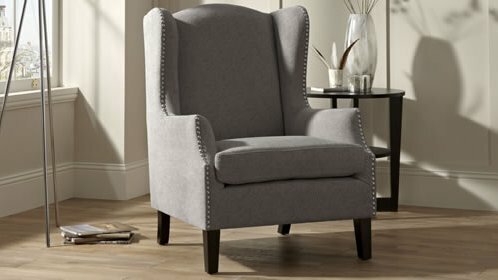 This way you know youre getting an armchair exactly the way that you want it. Need something smaller for children to enjoy? 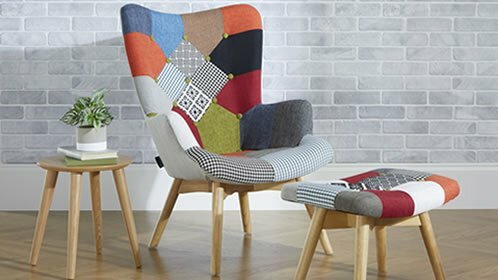 We have a special hand-picked range just for kids... With bright colours and cartoon fabrics galore; our kids armchairs are bound to please even the most discerning little one and spark their imaginations as well. 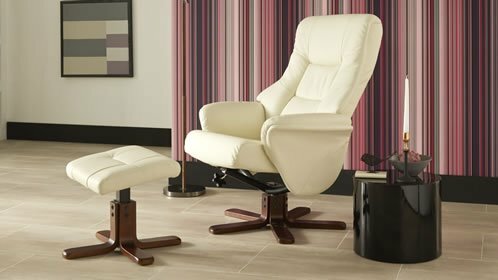 If you need more help or have any questions regarding our armchairs or the service we provide, why not give us a call: 01375 893 425 our lines are open from 8.30am 6pm Monday to Friday. We believe in genuine customer service, so our representatives will always be ready and willing to help with whatever queries you may have. 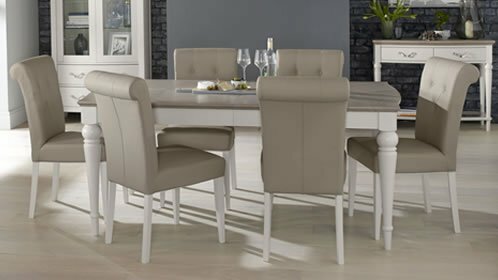 With the Just Live Ltd websites you can always be assured of quality and high craftsmanship we never sell anything that we ourselves would not be happy with. 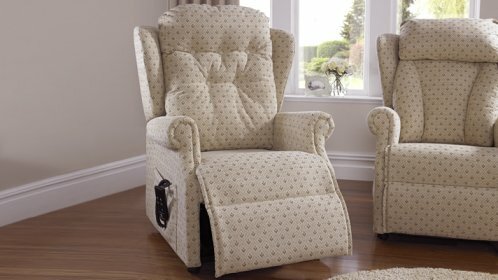 See for yourself and have a look at our other 4ft beds, headboards and ottomans sites.